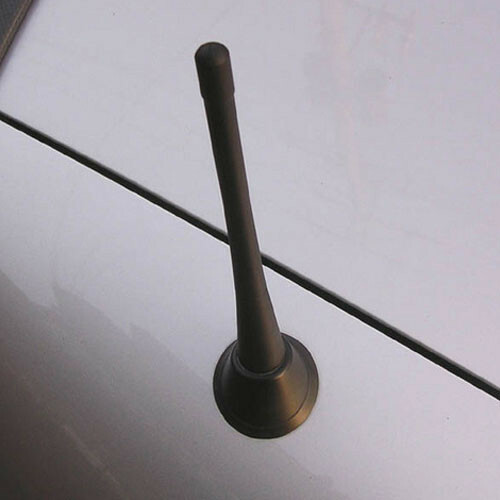 Shorty Antenna (S2000 Style) made for the NC (2006-2015) & ND (2016+) MX-5 Miata by NOPRO. 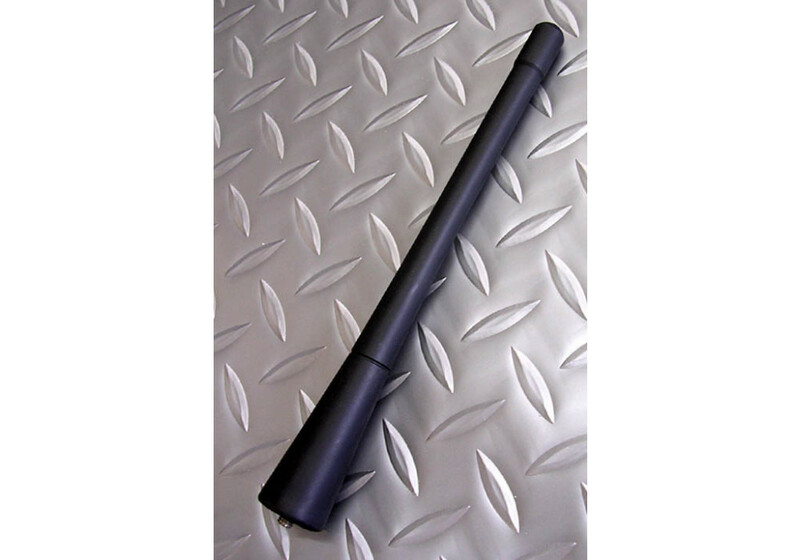 It replaces your OEM antenna while not losing frequency power by much. It is screw-in and takes maximum 30 seconds to install. 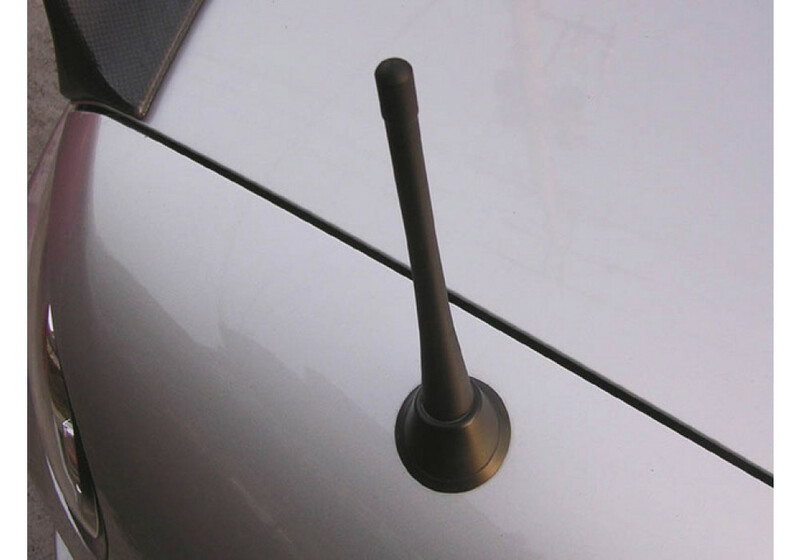 NOPRO Short Antenna should be ordered at REV9 Autosport https://rev9autosport.com/nopro-short-antenna.html as they provide the best service and speed we've seen so far!